School holidays are coming up! The youngsters will get their well-deserved break before heading back in for the last study lap of the year. The months before final exams are often the toughest ones, though. Luckily, there are ways to make that ride a little easier. What better way to send your kid off to the academic battle than with a nice refresh of his or her school kit? Here are some gift ideas. Every student needs a good bag, and “good” means comfortable, durable and stylish! Like these ergonomic and well-designed backpacks, all fine picks for younger students — especially those who don’t want to walk around with flashy cartoon superheroes on their bags. 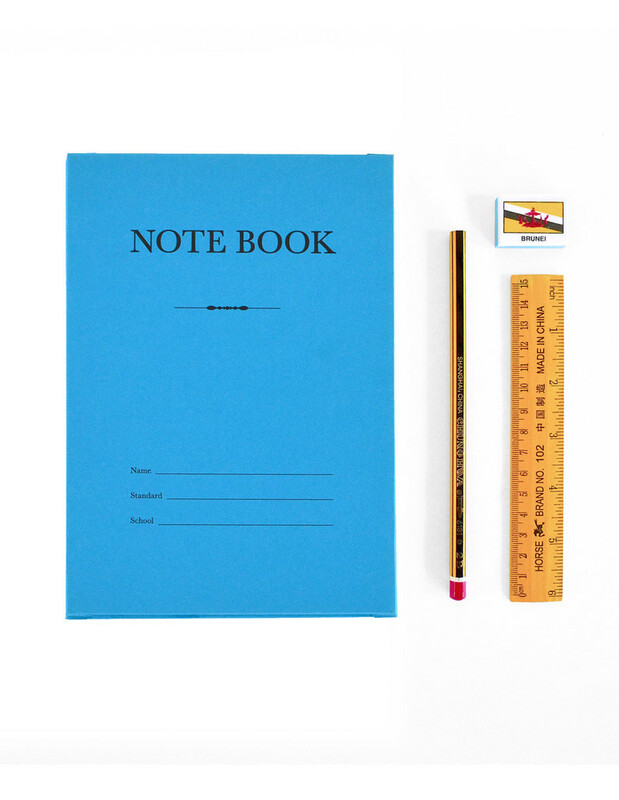 Remember when “notebook” meant something like this? These days, though, there’s no end of better-looking and better-designed notebooks for taking notes in class and jotting down project ideas. Moleskine is one of the best there is. Check out their Limited Edition series for a cover design your child will love — and sign up to their newsletter if you haven’t already. That’ll get you 10% off your first order! Yoobi is a US-based provider of school supplies with a great social commitment: for every purchase, they donate a product to a classroom in need. You can support this by shopping with them — and their mini supply kits are ideal for all the little administrative tasks kids get up to in the classroom. Homework and studies takes a long time. Long enough for coffee to get cold and iced tea to get unpleasantly warm. Help your kid prevent that annoyance by equipping them with one of these insulated tumblers, so they can enjoy their favorite drinks at the ideal temperature and keep morale up through the studying hours! Older students who use a lot of technology in daily school work will have a use for one of these sooner or later. Help them be the classroom hero with items like this USB hub, which comes with a variety of ports (USB 3.0, USB 2.0, SD card, TF card) for getting a variety of things done on the spot. Shop and ship out using your overseas address. New to vPost? Sign up here! Send multiple items to your overseas address to enjoy bundle deals. Checkout, sit back and relax! You will be notified by email once all your purchases reach our warehouse, and we will deliver to your doorstep at no charge.